Chipboard screws, also named particleboard screws, are self-tapping screws with thin shafts and coarse threads. They are made of carbon steel or stainless steel and then galvanized. Chipboard screws of different lengths can be used in a variety of applications. They are created to fasten low, medium and high density chipboard. Many chipboard screws are self-tapping, so there is no need to drill holes in advance. 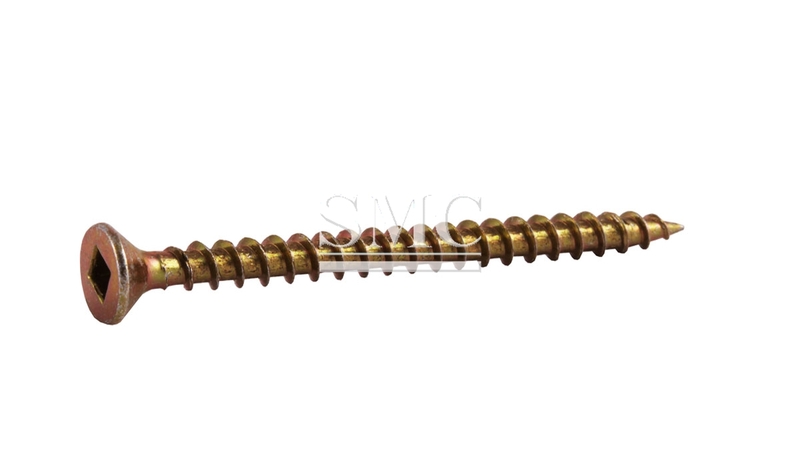 Chipboard screws of different lengths can be used in a variety of applications.